For social and economic reform under Vision 2030, the way of life in Saudi Arabia is changing before our eyes this year. By the end of 2018, the Kingdom may look very different with these series of changes. Several major reforms announced by Crown Prince Mohammed bin Salman will take effect this year to shift the Kingdom's dependency on oil revenues. 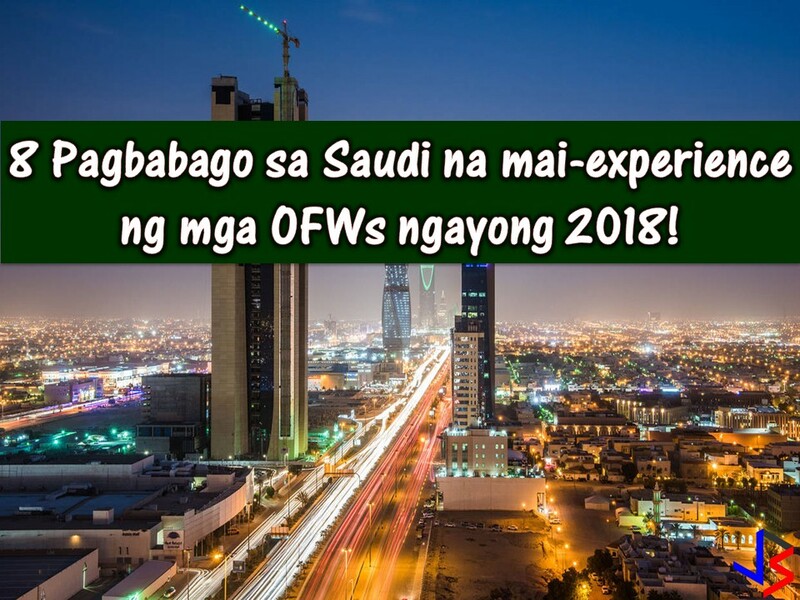 Saudi nationals are not just the one who can experience these changes but also Overseas Filipino Workers (OFWs) and other expatriates who are working in the kingdom. 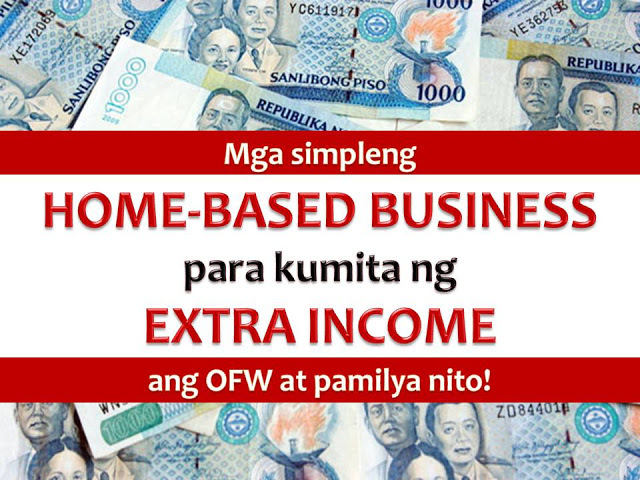 These changes may bring positive or negative impact to all people who are residing in the country. The following will be the biggest changes to happen these next few months! 1. Cinemas will be back! This April 18 the first cinema will re-open in Saudi Arabia after a 35-year ban. The Kingdom imposed a complete ban on cinemas in the early 1980s. According to reports, the first cinema will open in King Abdullah Financial District in Riyadh and a source told Reuters that it will not require men and women to sit separately. 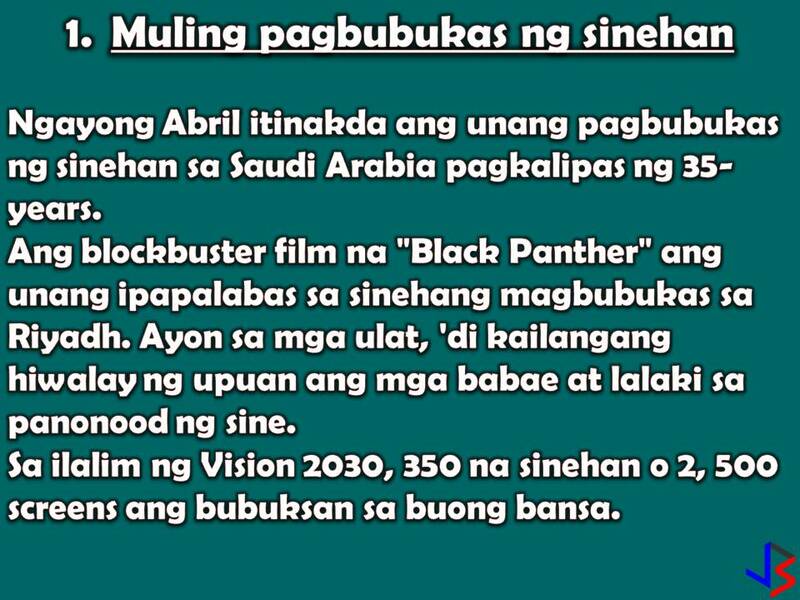 The first movie to break the 35-year old ban is the blockbuster "Black Panther". For the next five years, 40 cinemas will open in 15 cities in Saudi Arabia from a total target of 350 cinemas or 2,500 screens across the country 2030. 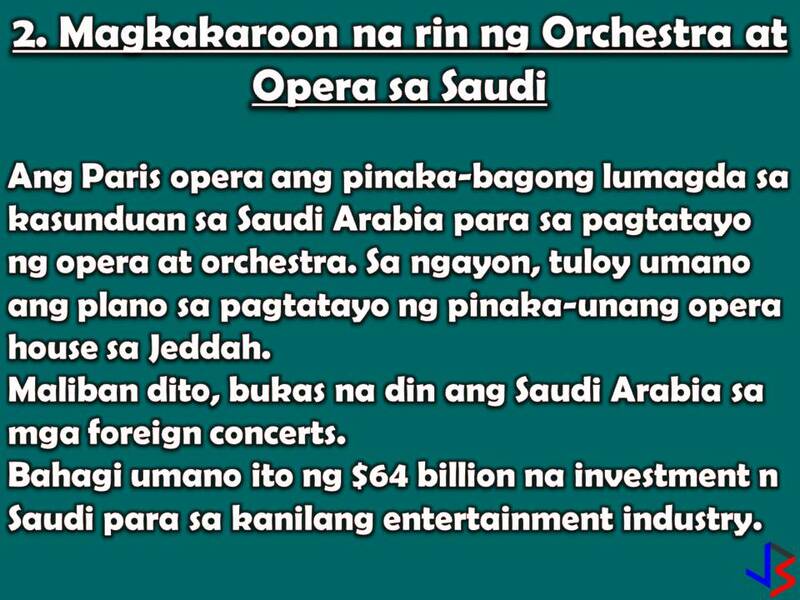 The 32-year old crown prince is currently seeking foreign partners to set up national orchestra and opera in the kingdom. Paris Opera is the latest cultural powerhouse to sign-up with an agreement. Plans for the first opera house in Jeddah is already underway. Saudi Arabia said in February that it would invest $64bn in developing its entertainment industry over the next decade. In June, a long-standing ban on women driving will finally be lifted. 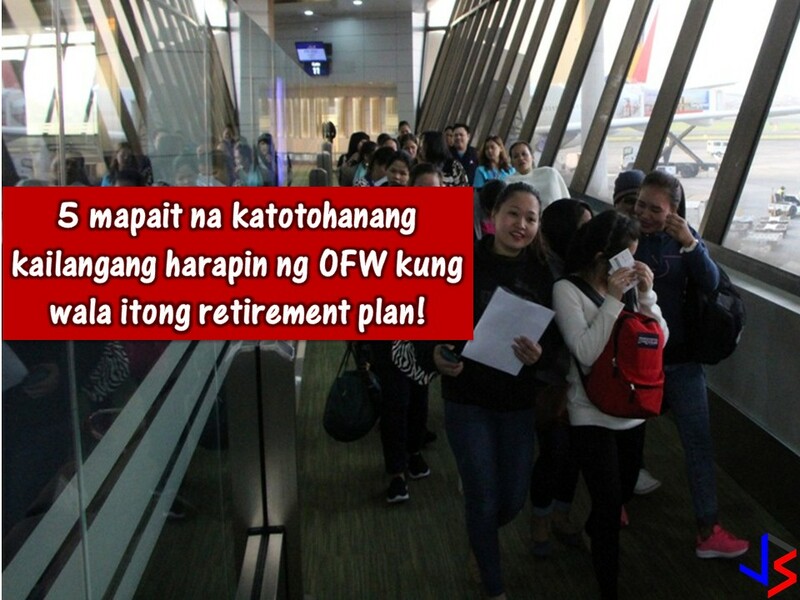 This is based on a royal decree issued last September 2017. The move is expected to spur growth and give women a much bigger role in the economy. Only 22% of women are active in the workforce. Vision 2030 aims to lift that to 30%. Last October 2017, the General Sports Authority said that three of the country's biggest stadium will begin to accommodate families in 2018. This year, the Kingdom has started to issue a visa to tourists. With this tourist will be able to visit Saudi Arabia for the first time. Visas were previously restricted to people traveling to the country for work or to visit its holy sites. Read: Saudi Arabia to Open Red Sea Luxury Resort Where Women Can Wear Bikinis? According to Prince Mohammad, the Sharia Law does not particularly specify a black abaya or a black head cover to be worn by women. But women should wear a decent and respectful clothing like men. He said the decision is entirely left for women to decide what types of decent and respectful attire she chooses to wear. A senior cleric also said that women in the country should dress modestly, but this did not necessitate wearing the abaya. It has already started on January 1. People in Saudi Arabia is now paying a lot more for gas. State-owned Aramco, the world's biggest oil producer, jacked up prices at the pump by as much as 127% while premium gasoline now costs 2.04 riyals per liter. To cut unemployment rate, Saudization will continue. Based on the target this year, by September 2018, 12 jobs will be limited to Saudi nationals. These include jobs at car and motorbike shops, men's and children's wear, office furniture, and home utensils. 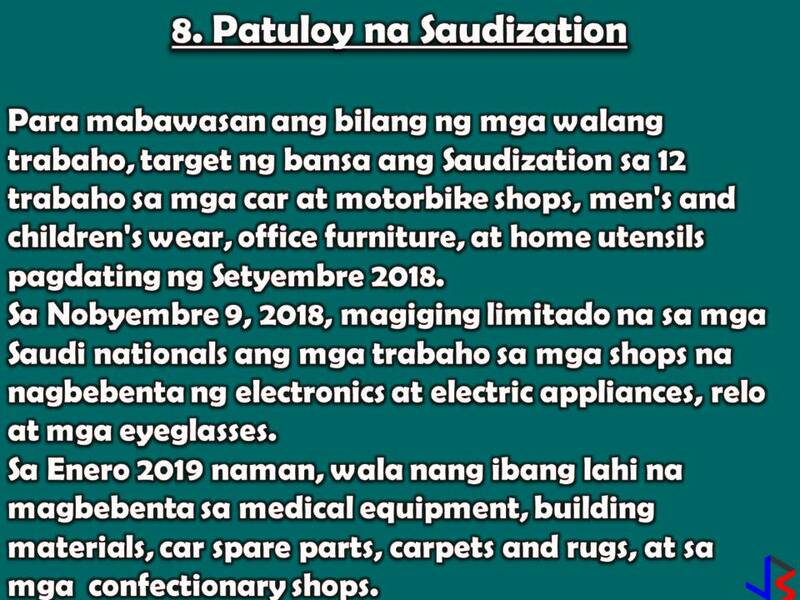 By November 9, 2018 Saudization at shops selling electronic and electric appliances, watches and eyeglasses will come into effect. By January 2019, jobs at medical equipment, building materials, car spare parts, carpets and rugs, and confectionery shops will also be nationalized. 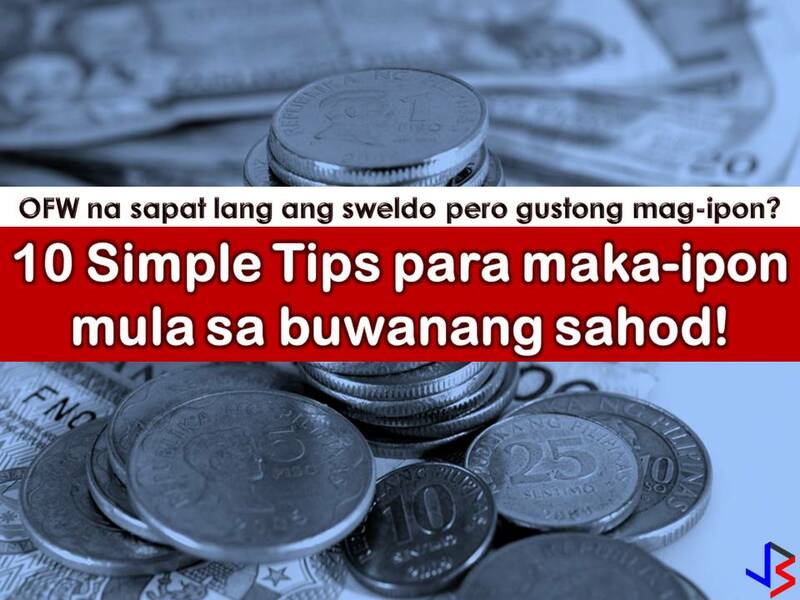 Next to this are jobs in shopping malls, car rentals, and gold and jewelry shops.